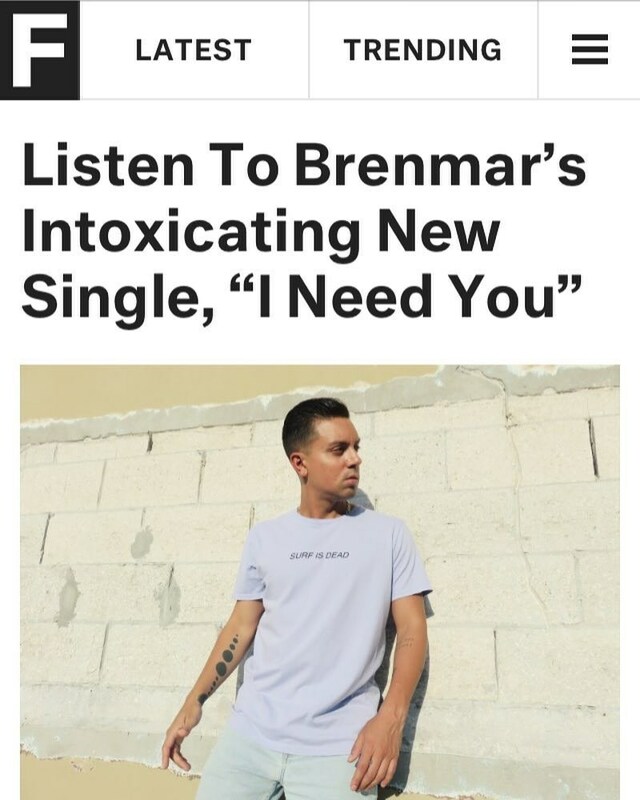 The Fader debuts new Brenmar single “I Need You”! Shout out to fader for showing us love! The first Grey Zone party is coming to NY!